will speak at the Jackson Methodist Church on Saturday, March 30th at 11 am. He will discuss the new edition of his book about the violence that plagued the Florida Parishes for much of its modern history. Tangipahoa parish was an especially troublesome area and and this legacy earned the parish the dubious nickname “bloody Tangipahoa”. In his talk, Hyde will retell the story of many of the killings that occurred at a high rate. 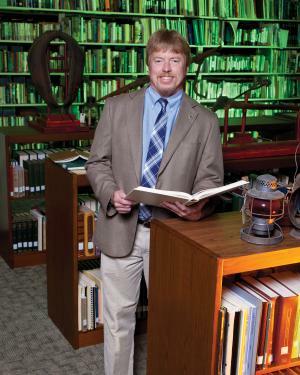 Hyde is Director of the Center for Regional Studies at Southeastern Louisiana University.